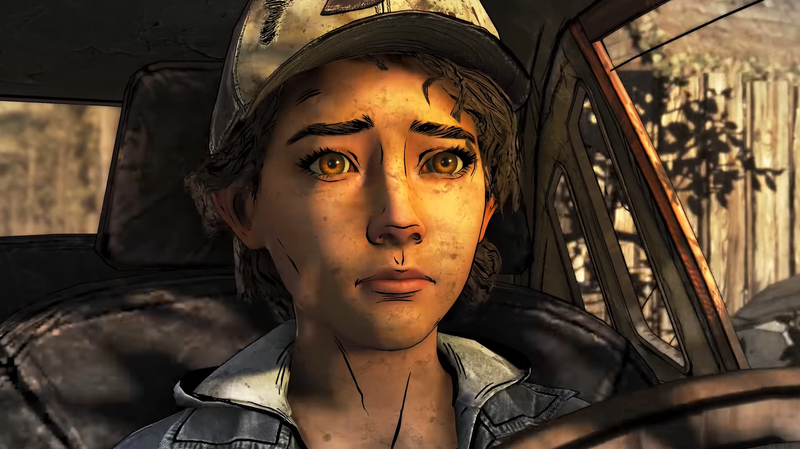 Speculation about layoffs and the possible closure of the studio began when freelance reporter Andrea Ayres tweeted the news that a developer friend had claimed Telltale was shutting down. That was followed by a narrative designer at the company, Emily Grace Buck, announcing that she didn’t have a job anymore and that many of her developer friends were also looking for work. The Verge reports that only 25 people are currently left at the studio, which previously employed hundreds. Kotaku’s source has also said the layoffs are widespread, but did not confirm how many people were still left. Telltale Games was founded by former LucasArts employees in 2004. Its first game was Telltale Texas Hold’em, a poker simulator, followed by narrative-based episodic games adapted from the CSI TV show. It wasn’t until 2012, however, that the studio found its first major breakout release with The Walking Dead. The studio’s choice-based, branching narrative model was soon applied to other popular licenses like the Fables comic book series, Batman, and Game of Thrones. This newfound success, however, was also accompanied by reports of workplace toxicity and crunch conditions at the San Rafael, California-based company. In March of 2017, Bruner, one of the original founders of the studio stepped down as CEO and was replaced by Pete Hawley, a former VP of games at Zynga. This restructuring led to 90 layoffs in October of 2017. USGamer reported the following month that these layoffs were part of an attempt by management to reorient a company that had grown beyond its means. Telltale released the first episode of The Walking Dead: The Final Season in August with the second episode scheduled to arrive next week on September 25. It’s currently unclear if the rest of that game will still release as planned, or what will happen to the studio’s other projects currently in development. Telltale did not immediately respond when asked by Kotaku for more information. [Update - 7:45pm]: Both USGamer and Variety report that the skeleton crew being kept on at Telltale are focused solely on completing Minecraft: Story Mode, a five-part interactive narrative series produced for Netflix originally set to come to the streaming platform this fall. The Walking Dead: The Final Season, meanwhile, will remain unfinished.